Come out of the cold and enjoy a taste of springtime! Students compete to make beautiful flowery creatures to win ribbons. 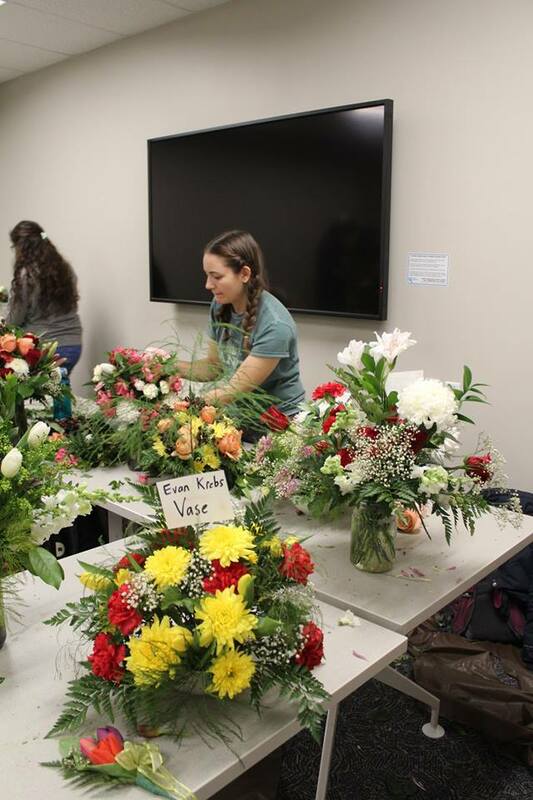 All the competitor’s beautiful vase, centerpieces and corsage creations will be displayed during Open House weekend. It’s the perfect way to beat the winter blues and get yourself in the springtime mood! 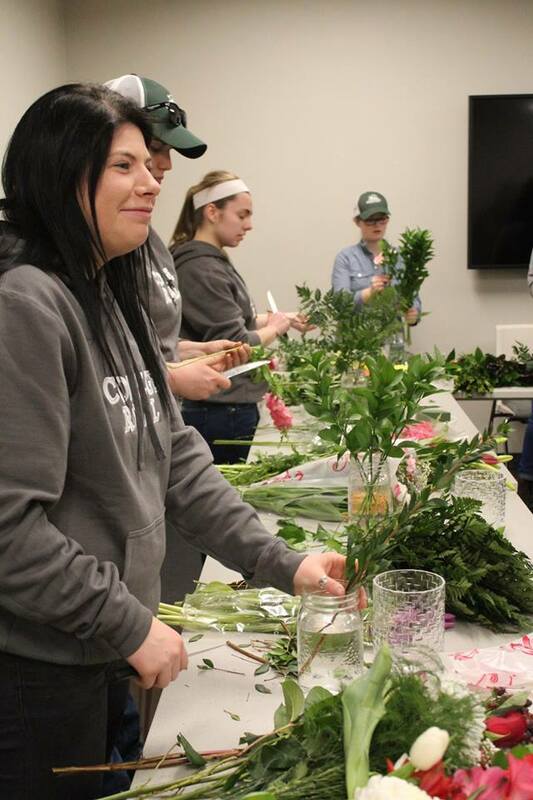 Want to take part in the flower arranging competition contest? Sign up in the UC Courtyard January 16th to 18th from 9 am to 5 pm. The contest takes place on the Friday (March 15th, 2019) before Open House. Participation fee is $10 per student.